Perfect for streaming to YouTube. 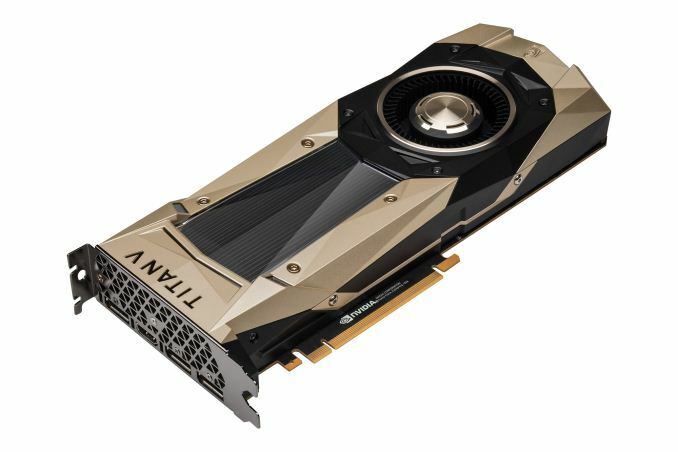 GPU Configurations starting at $69/mo. NVIDIA’s previous chip architecture, great for mining, graphics rendering and computing. 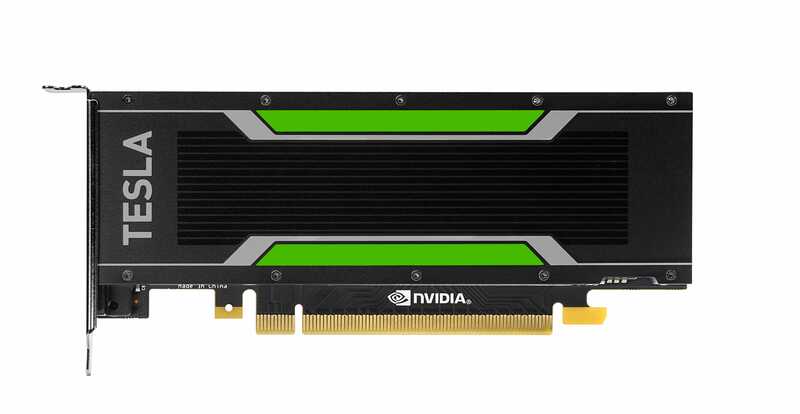 The NVIDIA Pascal architecture delivers excellent performance at a budget friendly price. Use the 2560 cores to mine your favorite crypto currency. A optimal chip for machine learning and video transcoding, can be found in the NVIDIA Tesla P4 and P100 GPU’s. 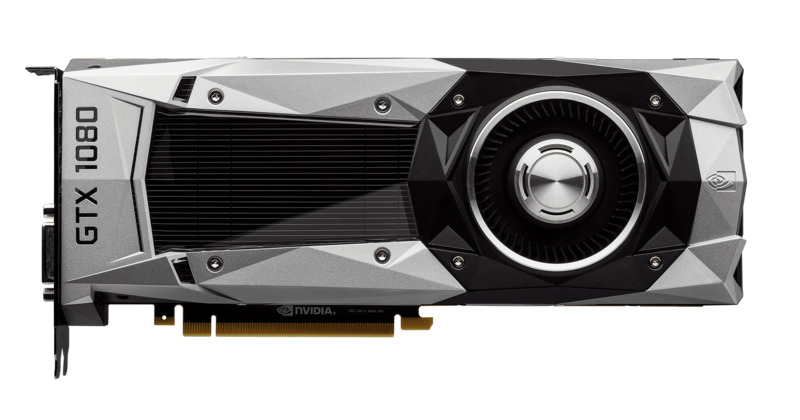 NVIDIA’s Pascal chip architecture has been proven to be faster and more power efficient than its Maxwell predecessor. Your deep learning project design can now be a reality, with little investment. Get the maximum per machine deep learning performance, replacing up to 30 single CPU servers with just one Titan V configuration. Add a GPU to HP enterprise hardware, designed specifically for use with GPU add-ons, eliminating incompatibility issues or poor/underperformance of hardware. Your services are deployed on our global low latency network, backed by a 99.9% uptime SLA and supported by GPU server experts, around the clock.